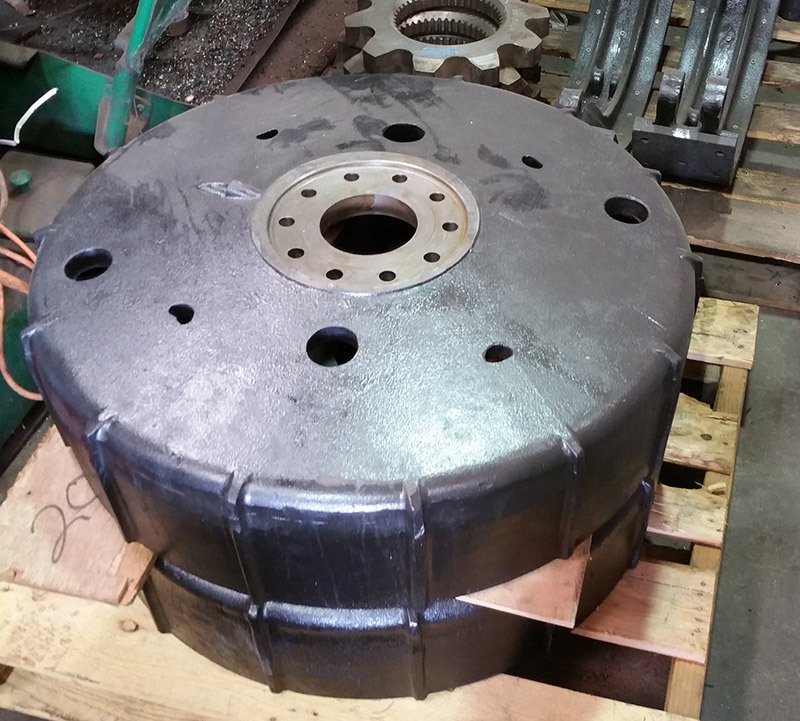 Wear-resistant quality casted brake drums and clutch drums can bring the performance back to your crane. As these components wear it puts more stress on your clutches and braking components because they have to extend further than normal to do the same job. 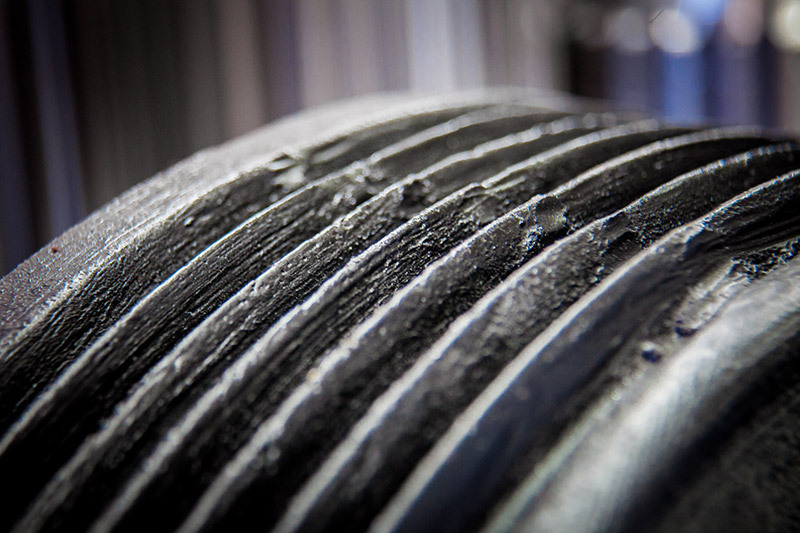 By replacing worn drums and re-lining shoes you can feel the performance and sensitivity of your crane functions come back to life enabling you better control and ensuring the safety of those around your equipment. 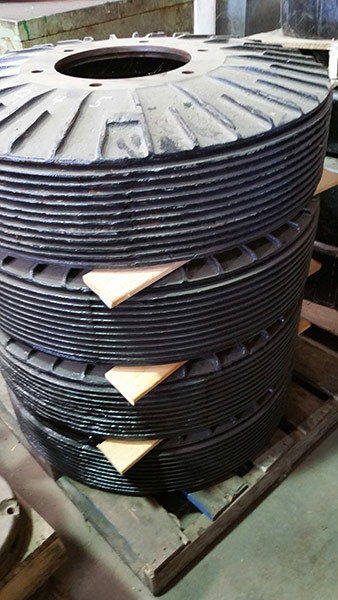 Link-Belt and American Clutch Drums and Brake Drums are in Stock at Mitchell Crane! 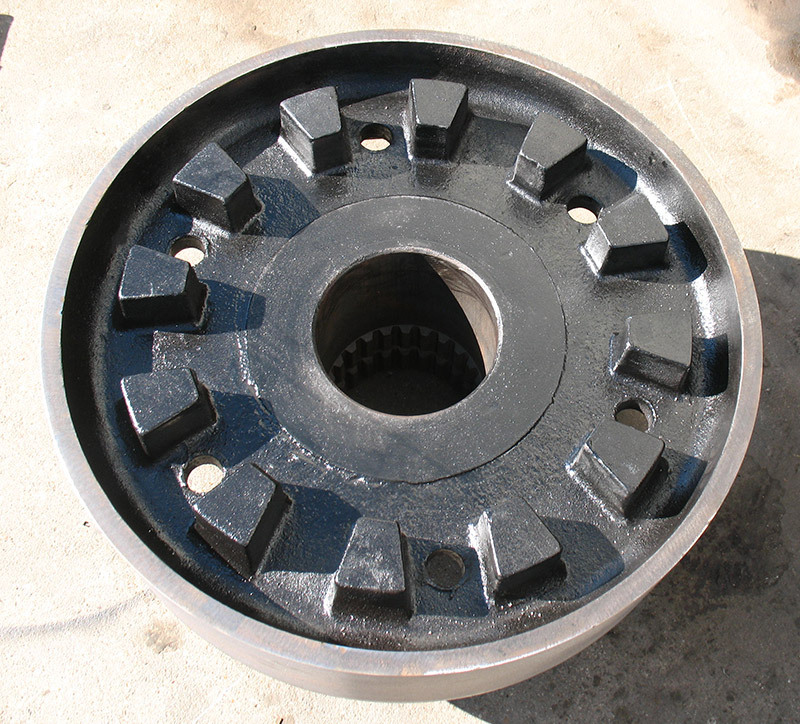 We manufacture and stock brake drums and clutch drums for multiple models of Link-Belt and American Cranes, refer to our parts table below for a list of the more commonly replaced drums we keep on hand listed under the various models of cranes we support. Call us to keep up with what machines we are dismantling and to check our stock of used drums available for your specific machine. 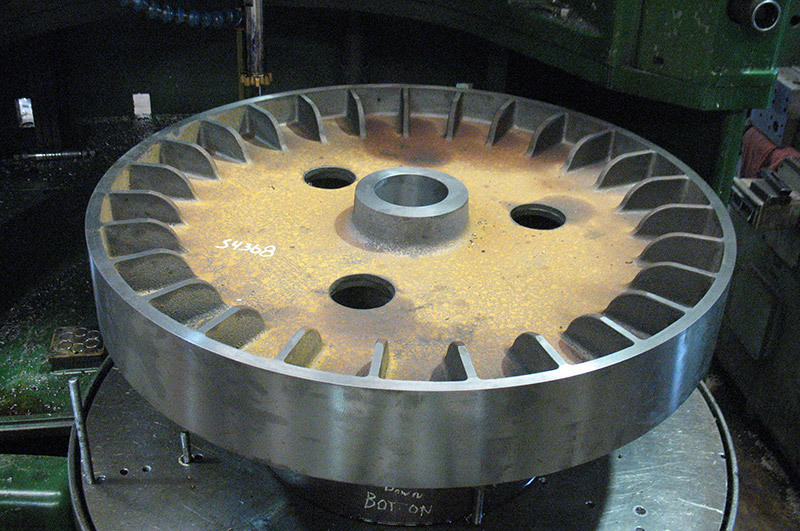 Don’t See The Clutch Drums & Brake Drums You Need?